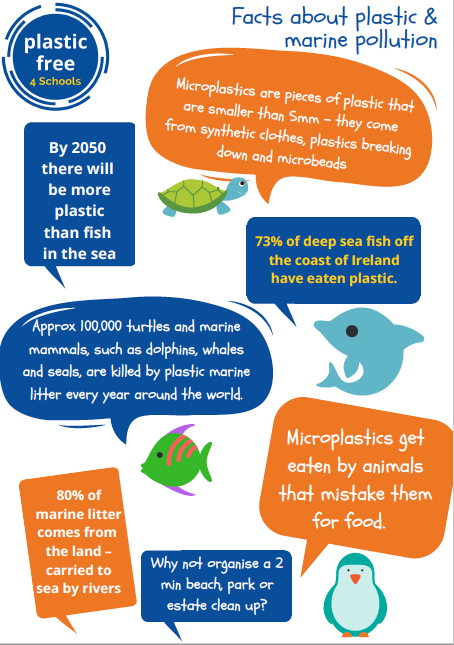 We have been learning how single use plastics severely affect the environment, especially marine life. Our visit from the Seal Sanctuary really made us think about how our behaviour and the choices we make damage or help the environment. Our school adopted two seals, Sundae and Egg and we want to do all that we can to help our environment and seas be clean and safe. We have decided to become a Plastic Free School and to do our part!